Ever wonder what the best way is to store all your food – perishable and non-perishable? This food storage guide will walk you through every question and answer. How you store your food can have a direct impact on your health, cleanliness, and your cooking habits. There are different food storage guidelines for frozen food, refrigerated foods and food stored on the pantry shelves. 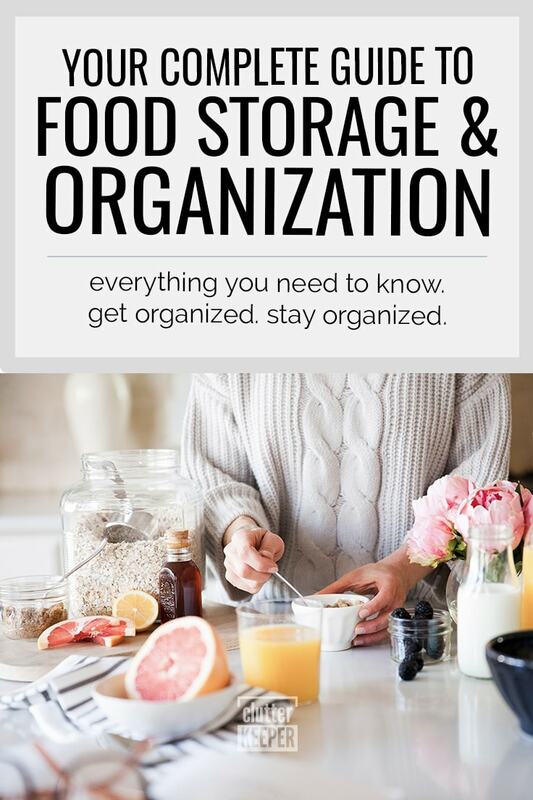 Let’s go through each section and completely understand how to store food so it lasts, is easy to find, and keeps your food areas organized. 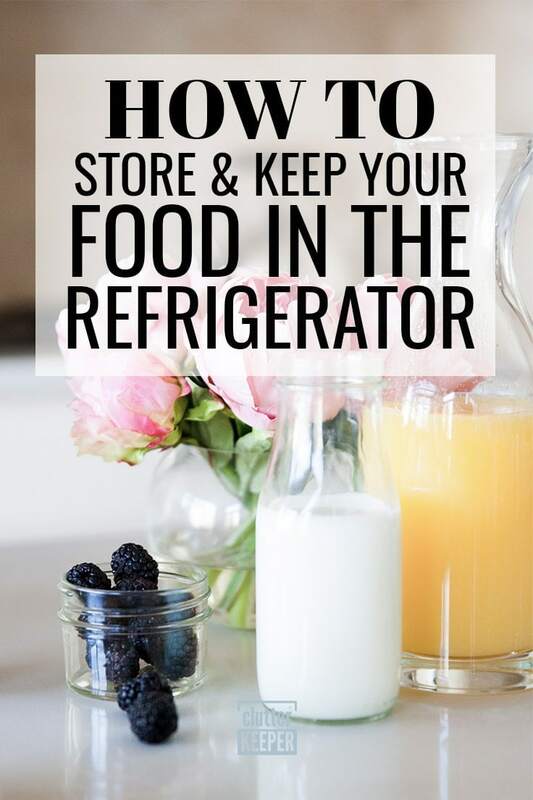 First, let’s look at how to store food in the freezer. It’s important to keep the freezer organized. It prevents you from forgetting about food and helps you find what you need when you need it. There are lots of things to consider, like how long food lasts and the safest ways to freeze make-ahead meals and leftovers. Have you heard about freezer meals? They are a fantastic way to prepare food ahead of time and make sure you have healthy dinners ready for you and your family. But what is the best way to store freezer meals? This depends on what type of meal you made. But there are a few tips that will help you no matter what kind of food you prepared. 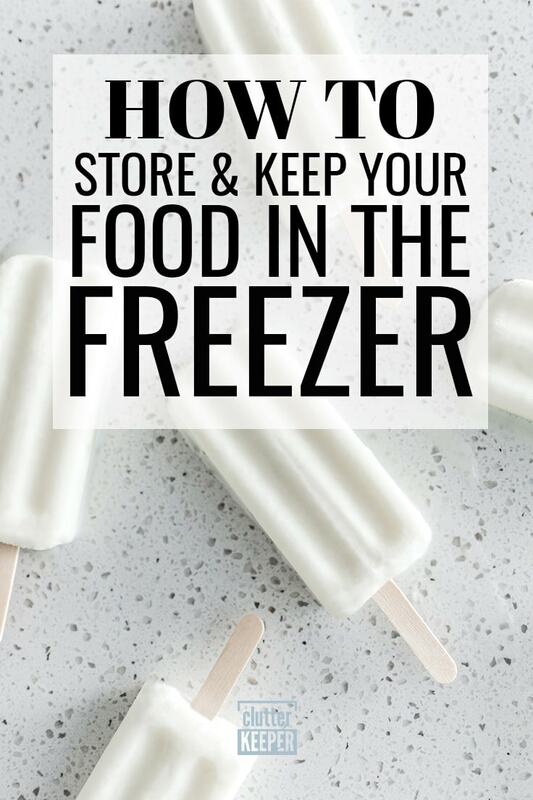 Store it flat – You can stack more in the freezer if you store it flat. This goes for casseroles or enchiladas or burritos. Use disposable aluminum pans – If you store the meals in a disposable aluminum pan, you can thaw them and cook them in the same pan. Label everything – Put the date and name of the food on every meal you freeze. This will tell you when to eat them by. Food can last in the freezer anywhere from 1 month to a year. The U.S. Department of Health & Human Services has a chart explaining exactly how long things will last in both the fridge and the freezer. Another helpful list is on Taste of Home. Both sources agree that raw meat will last much longer than precooked foods and leftovers. Here are the most common foods you will freeze and how long they will last. How can you tell if food is freezer burned? According the Library of Congress, freezer burn happens when food is stored in the freezer too long or in an incorrect container. Freezer burn happens when water molecules leave the frozen food and search a more hospitable location/host. So food becomes dry and dehydrated. You can tell that food is freezer burned if it looks discolored, has frost on it, and there are dry spots in the meat tissue. Can you eat food with freezer burn? Yes, you can. But even though it is safe, it might not be very tasty. Freezer burned food will taste dry and have a different, tougher, texture. Can you re-freeze thawed food? However, if food is completely thawed, it should not be refrozen. Is it safe to freeze food in plastic? It is only safe to freeze food in containers that are marked as freezer-safe. If they don’t have that marking, don’t use them. Freezing in an ineffective container could cause the plastic to deteriorate, increasing the leeching of chemicals into the foods when they are thawed. Can you freeze food in styrofoam? It is alright to freeze food in styrofoam short term. There isn’t anything unsafe about styrofoam. But those containers won’t last very long in the freezing temperatures – they will degrade. So it is smart to think ahead and store food in better containers long term. Next, let’s look at how to store food in the refrigerator. There are so many different types of things that you refrigerate – leftovers, raw meat, drinks, and fruits and veggies. Each of them has different guidelines, so it can be tough to keep track. How long food will last in the fridge depends on what type of food it is and how it is stored. The best way to tell if something has expired is to look at it and smell it. If it looks funny or smells disturbing, throw it out. Is cling wrap effective for food storage? There is a lot of debate going on about the safety of plastic wrap. Some people say the chemicals from the plastic could get onto your food and therefore into your body. But one of the biggest concerns is – does it actually keep your food protected in the refrigerator? Aluminum foil is best for storing food with an odor. It locks the odor in and prevents it from smelling up your fridge. It’s also fantastic for storing food that you want to reheat in the oven. Plastic cling wrap can be effective, but you have to make sure it is wrapped snuggly around the food. To help food stay fresh, you want to keep air out of it. Don’t keep raw meat in your fridge for longer than a week. 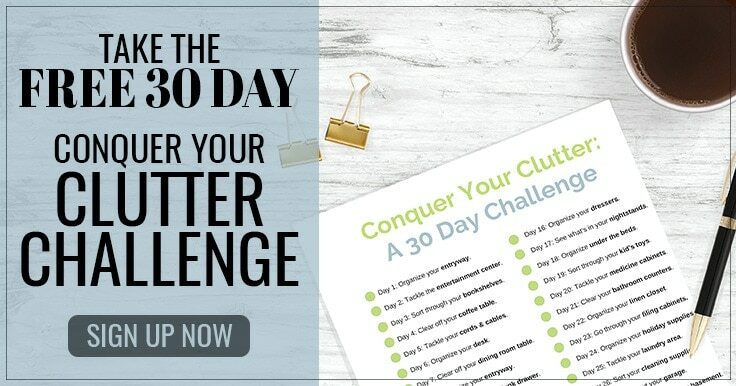 If you like to menu plan for more than a few days, freeze the meet. Raw ground meats, all poultry, seafood, and variety meats: Refrigerate 1 to 2 days. Raw roasts, steaks, and chops (beef, veal, lamb, and pork): Refrigerate 3 to 5 days. Always store raw meat inside a dish when you refrigerate it. This will prevent any juices from leaking onto your shelves. Since you store shelf stable food in the pantry, you might think it’s pretty simple. 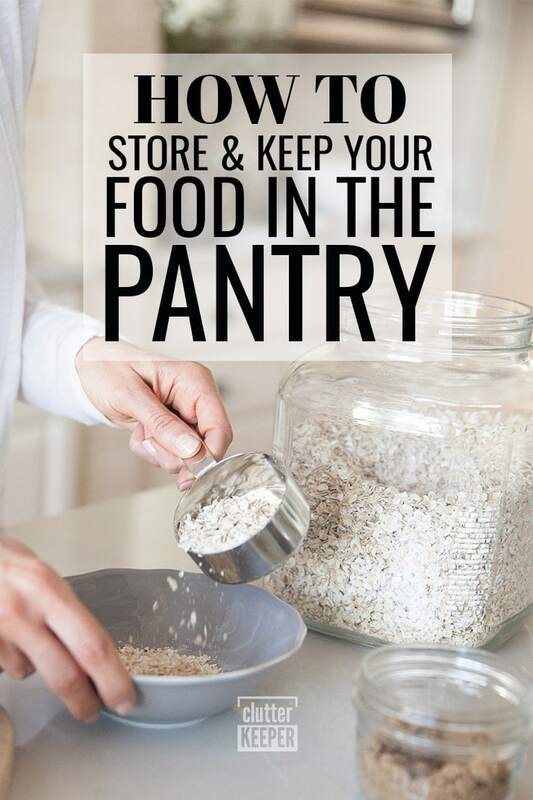 But there are lots of common pantry food storage mistakes that could cause food to either go bad or lead to a disorganized area where you can’t find your food. When you store food in the pantry, keep it organized. The goal of pantry organization is to be able to find what you need when you need it, so you don’t go to the store and end up buying doubles. You also want to prevent food from spilling and attracting pests. And finally, the goal is to keep food as fresh as possible so it lasts longer. First, let’s look at how to prevent cereal from going stale in the pantry. Air is your dry food’s enemy. Simply storing your cereal in its original packaging will expose it to air and cause it to dry out faster. Store cereal in an air-tight container. There are containers made specifically for noodles and cereals. They have easy-pour spouts. This will keep the pests and the air out of your food, helping it last longer. How long does food last in the pantry? Most shelf-stable pantry items will last about a year. Some items – like maple syrup – will last indefinitely, as long as it is kept away from moisture. HGTV released a thorough article about how long individual types of food will last in your pantry. Knowing how long canned foods will last is simple – just look at the time stamp on the bottom of the can. But what can be challenging is how to sort and organize canned foods. Buying in bulk will save you money, but it could lead to a disorganized pantry and make it tough to find the cans you need. Here are some ideas that will help you keep your canned food organized. Use a canned food storage rack – organize the racks by type. Store vegetables in one rack, soups in another, fruit in another. Repurpose magazine holders – A Bowl Full of Lemons created this idea. Put 2 plastic magazine holders together and label your new box. It’s the perfect size for cans. Place them on lazy susans – if you have a large pantry with an unused corner, install lazy susans. 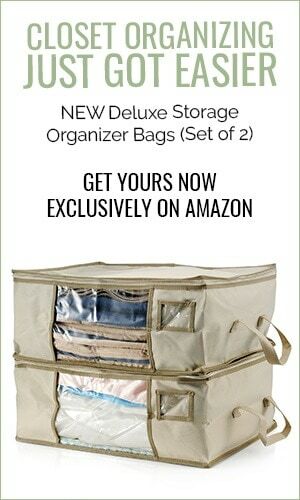 This will double your storage space. Build a skinny rolling shelf – this fits perfect between your refrigerator and the wall. Classy Cutter has a DIY tutorial so you can build your own. These are just a few ideas. Look around your house and see what you have that can be repurposed to organize cans in your pantry. The biggest problem with canned foods is that they take up a lot of space. If you can find a way to stack them vertically and keep them organized, you will double your space. Now that you “can” store your canned foods, let’s “spice up” your kitchen organization. What is the best way to store your spices? Storing dried spices is much less hassle. However, it’s a very common headache to buy that one random spice and then use it once. Then, it ends up in the back of the spice cabinet and you can’t find it later. So how do you organize your spices so you can always find what you need? Use a spice shelf – buy small shelves designed to store spices vertically so you can see all your spices without pulling any of them out first. Create a spice drawer – store your dried spices in a drawer. You can either buy a spices drawer organizer or make your own. Mount a spice rack to the wall – this will make it so you can see all your spices at once. Use a revolving countertop spice rack – if you have extra space on your counters, store your spices here. Install a pull-out cabinet organizer – you can buy one already made or build your own. 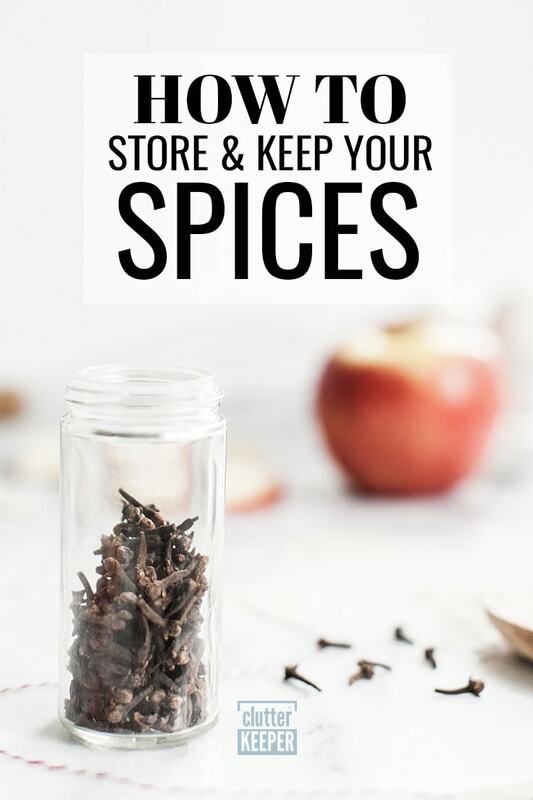 The most important thing to remember when you are organizing and storing your spices is that you need to be able to see all of your spices with minimal effort. If a spice becomes lost, it will go unused and take up valuable space. How long do dried spices last? Did you know dried spices lose their flavor? They lose their flavor after a set amount of time. Go through your spices and look at the “best by” dates printed on them. Anything that has passed that date won’t have as much spice, so throw it away. Most dried spices will only last about 2-3 years. 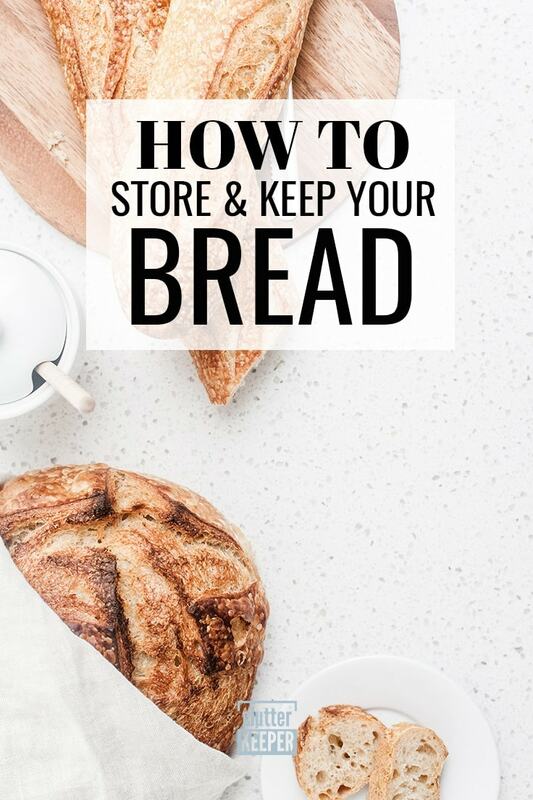 Next, let’s look at how to store bread. One of the biggest frustrations is reaching for a slice of bread, only to see either mold, or discover that it’s become stale. Epicurious has a detailed article explaining how to store bread. Basically, the best way to store bread is on the counter wrapped in plastic or in a bread box. The worst way to store bread is in the refrigerator. Bread will become stale much faster if you refrigerate it. You want to avoid letting your bread be exposed to too much air and moisture. Keeping your bread in a breadbox or wrapped in plastic on the counter will keep it fresh longest. Yes you can! In fact, if you have bread that you won’t eat and you want to store it long-term, freezing it is the best idea. To freeze your bread, store it in a zip-topped freezer bag, squeezing out as much air as you can before sealing it. When you are ready to thaw it, let it thaw in the refrigerator until it is no longer frozen. Then, just heat your loaf of bread in the oven at 380 degrees for 3-5 minutes – it will taste like new! There you have it! Everything you need to know about food storage. Keep it simple. Pay attention to how long food lasts and don’t buy food that won’t keep. Maintaining an organized kitchen and pantry will save you money. You’ll be able to find your food, and food won’t go bad before you eat it. Make it a goal to keep your food areas clean and organized with these easy hacks and tips. Now that you know how to store your food, read our complete guide to kitchen organization. 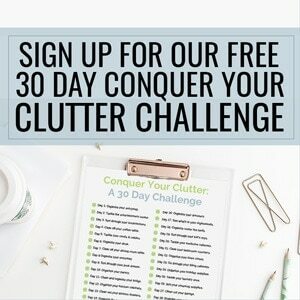 Plus here are more kitchen organizing articles that you’ll find super helpful too.